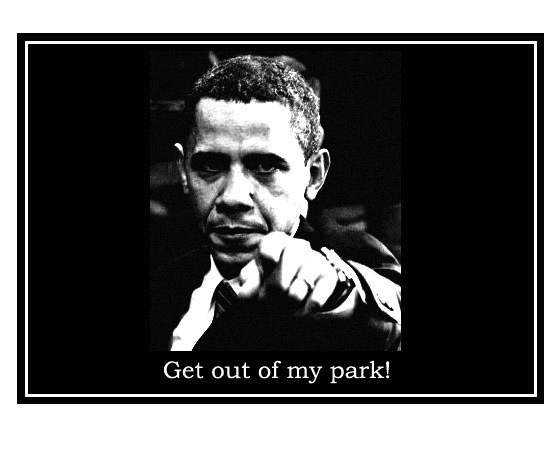 Obama to Veterans: Get Out Of My Park! WW II VETS: Normandy was also closed when we got there!!! 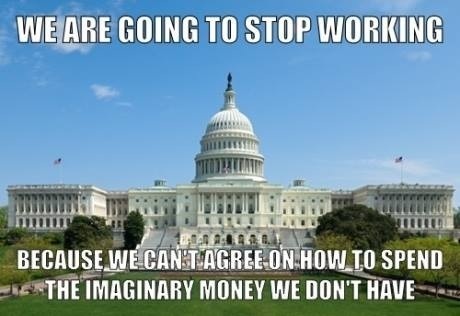 The conventional wisdom is that Republicans are better at policy, and Democrats are better at politics. Events of the last few days are starting to cast doubt on this assumption.